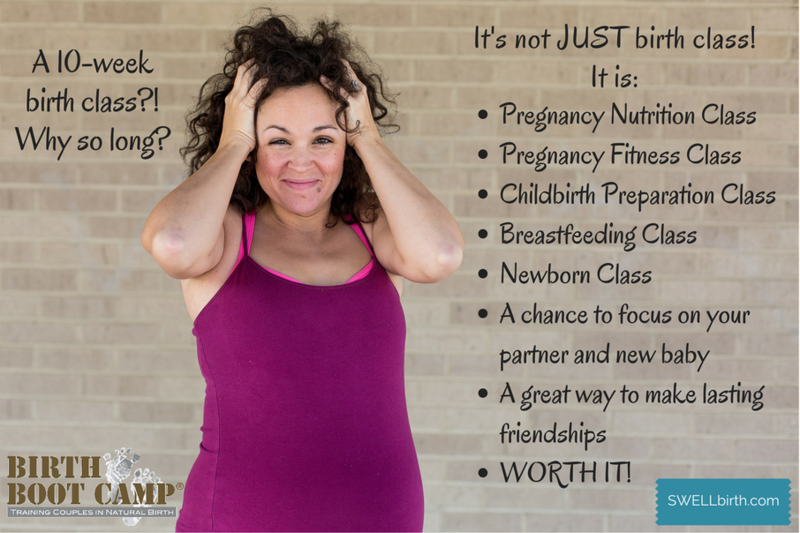 Birth Boot Camp: childbirth education courses to prepare for a confident, empowered birth experience. Classes may be taken live or online; they’re packed with information & hands-on activities to help you and your partner on this journey, as well as full-color workbooks--there is even a comprehensive breastfeeding video tutorial!--and much more. Whether you plan to give birth in a hospital, birth center, or at home--whether you have 4 hours, or 10, or 30 to dedicate to your preparation, I can help you prepare for an amazing birth. These classes are the most comprehensive, up-to-date birth preparation offered in the U.S., and will help you be ready for a birth to remember. If you are first-time parents, are preparing for a VBAC, or desire a natural unmedicated birth, this class will prepare you on all levels - physically, mentally, and emotionally. You can find an overview of each of the ten sessions here. Workbook included. This class series runs 25 hours and is typically taught over a 10-week period, or ten 2.5 hour sessions. 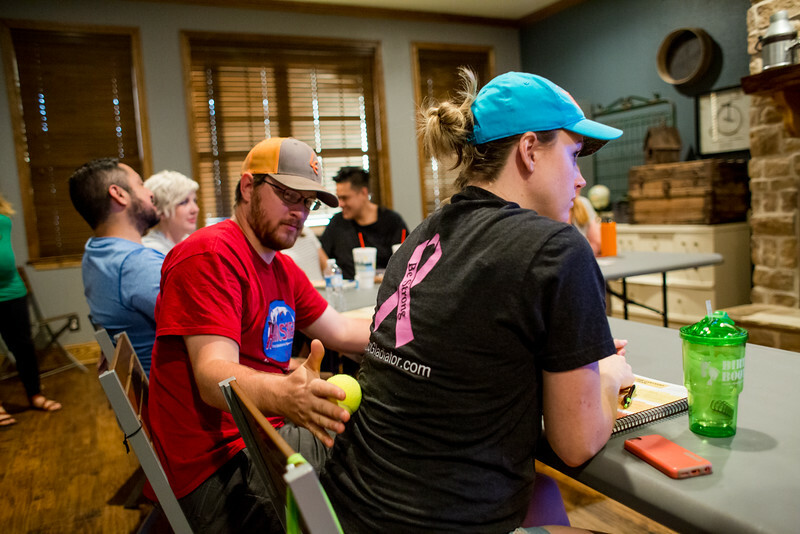 Our hospital class is designed for the couple who wants more--more education; more fun; more relaxation and labor practice; more information on interventions, including medicated and cesarean births. They want to be able to make informed decisions as their birth unfolds. Workbook included. If you are planning to have your baby at home or at a freestanding birth center, this class will prepare you for the ins and outs of labor. Learn what happens before, during, and after birth, as well as variations of labor. While comfort measures and relaxation are taught in this class series, the “Supporting Arms: Amazing Strategies to Cope With Labor” workshop compliments this childbirth class nicely. Workbook included. This workshop is designed to help both partners build confidence for the big day. You’ll practice lots of relaxation, comfort measures, massage, imagery for labor, as well as communication skills for labor. This workshop does not replace a childbirth education course. The beautiful book of relaxation scripts and affirmations that comes with this workshop is one you’ll want to spend time with your whole pregnancy. *and* postpartum! Workbook with all class topics also included. This is your manual to early parenthood! Topics include breastfeeding (3.5 hour video tutorial included), newborn procedures; babywearing, safe sleep, postpartum topics, and baby comfort techniques to help you and your partner get off to a great start with your new baby. Workbook included. Being healthy and low-risk will not only help you in the delivery room, but you will feel better during pregnancy, birth, and recover more quickly postpartum. You will learn the how-tos in class and build a great physical foundation for your pregnancy, birth, and baby. Read the workbook cover to cover, or use it as a reference. The tone for the growing family starts by the way we approach birth together. When children are included in the preparation for childbirth with their own birth class, they see the coming baby as a celebration. Workbook included; additional available at a discounted rate. Ages 3+. This class is designed for couples planning their second (or third or fourth) birth when previous comprehensive birth classes have been taken. The Reboot Refresher class is tailored just for you to address your particular concerns and needs for your current birth situation. Workbook included. Class time approximately 4.5 hours. at the same stage of pregnancy as you are. ​for a fun, social atmosphere. I recommend that you complete classes by the time you are about 35 weeks along. But contact me if you think you've missed the "deadline" for a current series--you definitely still have options! the first week of class. ​Paypal and checks are accepted. If you are interested in a private class series, are outside the Kenosha/Racine area, or have any other questions or concerns, contact me! Check out this video testimonial and so many more personal and professional recommendations on the Birth Boot Camp website. Baby's schedule just not working out with my class dates? Found my site after Uncle Sam moved me to a new state? Never fear! Birth Boot Camp offers their terrific curriculum in online classes as well. You can watch in your own home, on your own time, and you still get all the awesome extra materials like the workbook and breastfeeding video. And while I'd love to have you in my own class, if that just won't work, at least contact me for a discount to the online classes! All media courtesy of Birth Boot Camp; design for "It's Not Just Birth Class" from SWELLbirth.com.